LEARN ALL ABOUT PEACHTREE WALK BELOW. 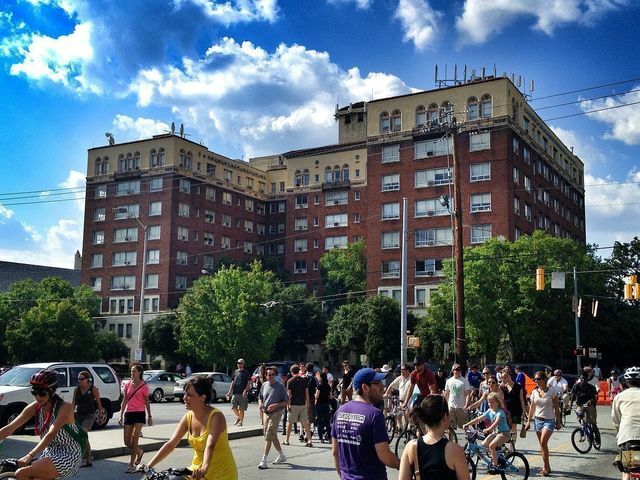 Midtown has been a vital neighborhood long prior to Peachtree Walk was part of the neighborhood. 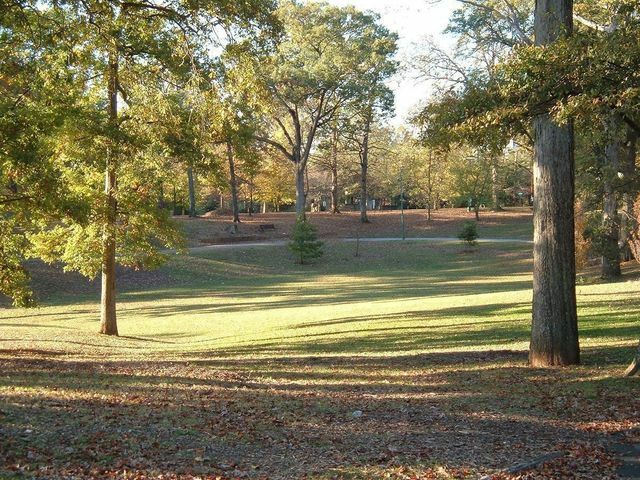 The neighborhood near Peachtree Walk is marked by its cultural attractions, institutions of higher education, noteworthy architecture, and urban layout. 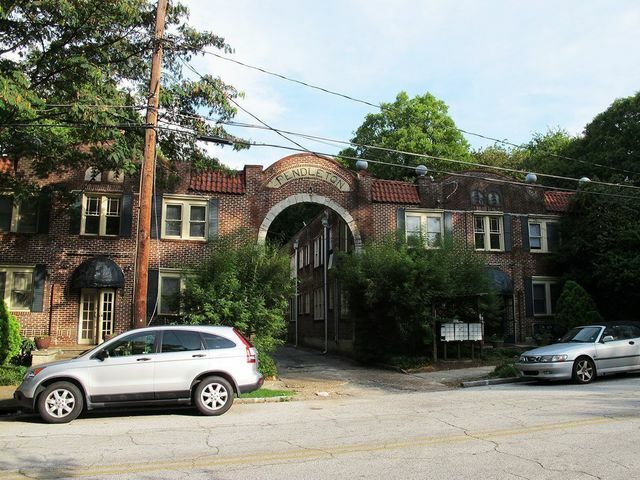 The district is the center of the city’s arts scene that includes the Ferst Center for the Arts, Fox Theatre, Woodruff Arts Center, the High Museum of Art, the Museum of Design Atlanta, the Atlanta Symphony Orchestra, the Center for Puppetry Arts, and the 14th Street Playhouse. Midtown is also home to three well known institutions of higher education: Georgia Institute of Technology, John Marshall Law School, and the Atlanta division of the Savannah College of Art and Design (SCAD). 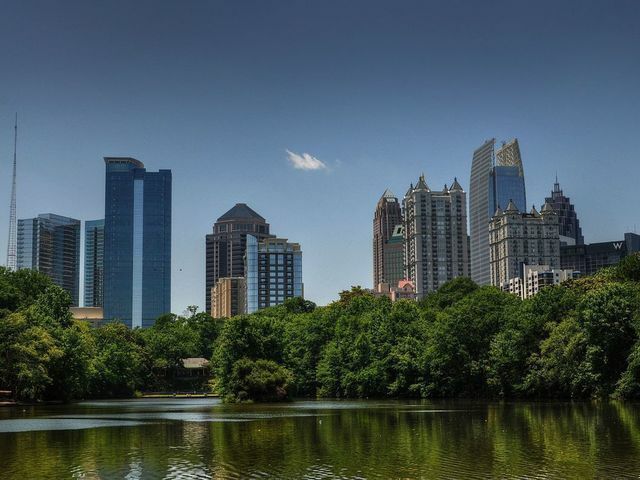 Midtown contains about one-third of the city’s high-rises and some of Atlanta’s most iconic buildings, such as the Bank of America Plaza, AT&T Midtown Center, One Coca-Cola Plaza, Atlantic Center, and 1180 Peachtree.